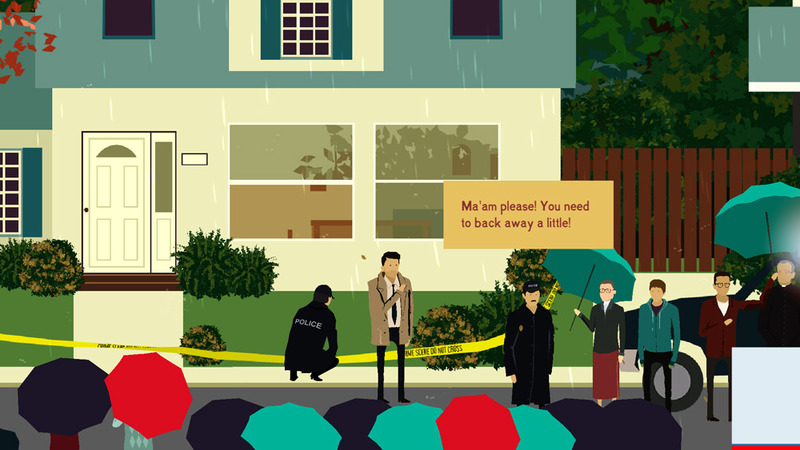 "A fantastic interactive murder mystery"
Rainswept is a fantastically made intriguing and compelling murder mystery game where you play as a detective who is sent to investigate the dual suicide of two young adults or at least at first it looks like a suicide and the local police would like you to leave it at that however being a brilliant detective you decide to look further to in the crime scene and figure that there is more than meets the eye to this gruesome scene. 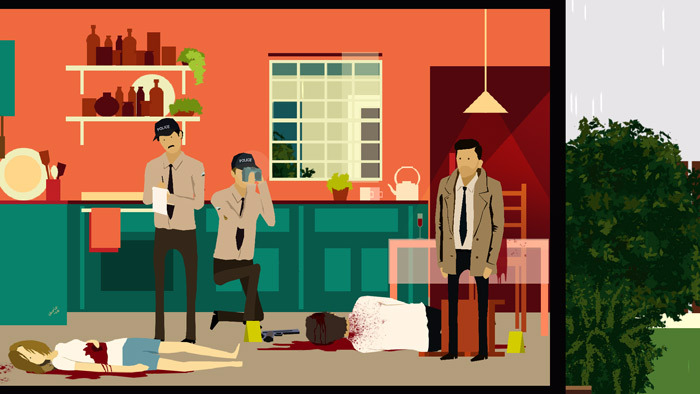 The game is filled with great dialogue that is often humorous and always interesting along with great graphics that meet somewhere between Noir style thriller and a very well-drawn cartoon which making this game very hard to put down once you start playing it. 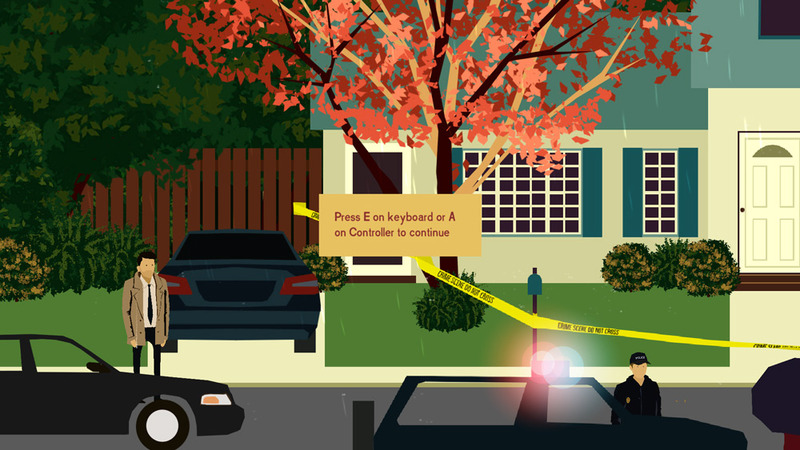 Rainswept is a free game that is so good you almost feel bad for not having to play for it, it should appeal to all wannabe detectives as well as fans of visual novels who enjoy a very immersive and interactive story. You can download Rainswept here for free.